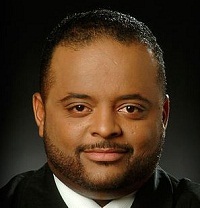 Roland Martin talks to the Legal Analyst Sunny Hostin about the latest in the Freddie Gray trial in Baltimore. “It’s rare to be defendants because we don’t do that a lot in the United States. Often times defense attorneys feel as if it’s better to be in front of a judge because it takes the emotion out of it,” Hostin said.